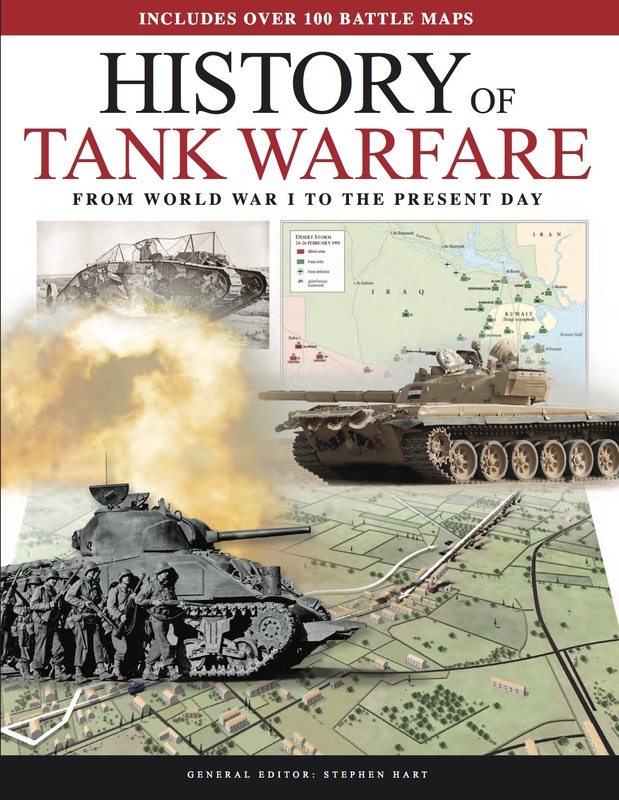 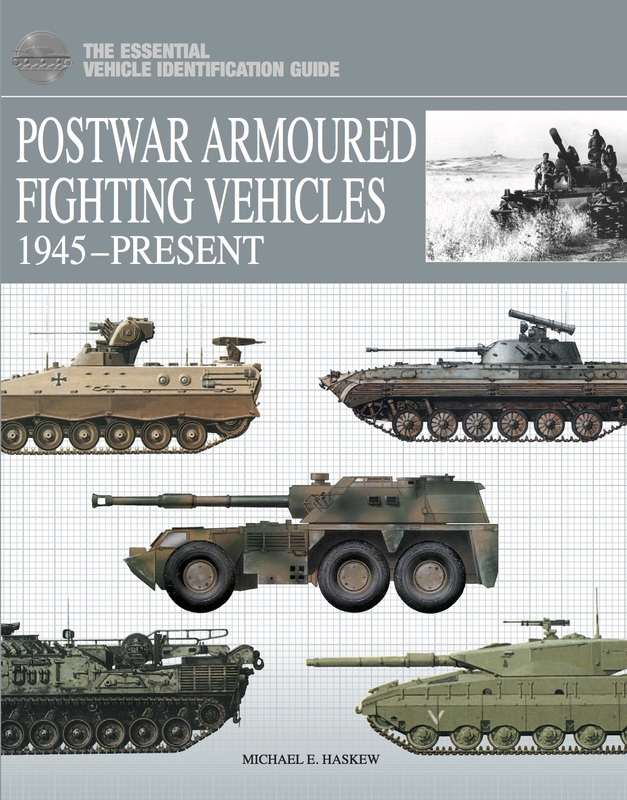 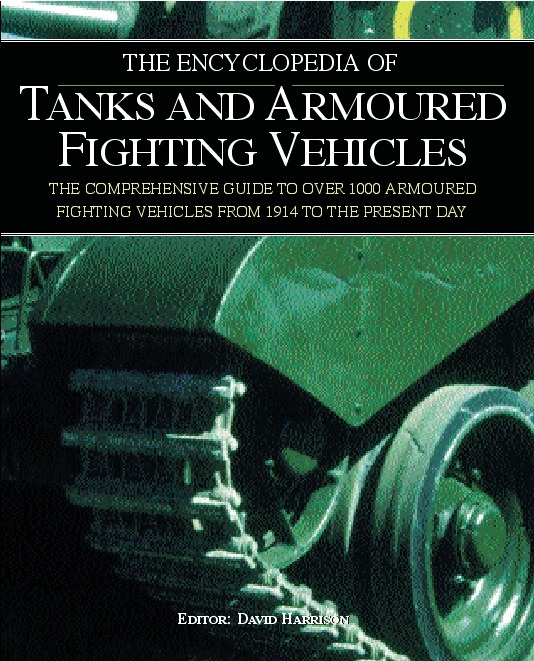 This comprehensive volume begins with the armoured vehicles of World War I, such as the Lanchester armoured car and the Sturmpanzerwagon A7V tank, and comes right up to modern era covering the latest tanks and armoured vehicles, such as the M9 armoured combat earthmover and the M88 armoured recovery vehicle. 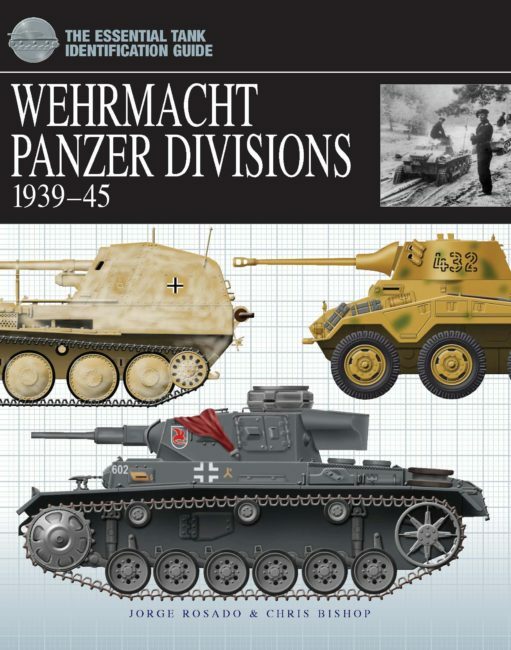 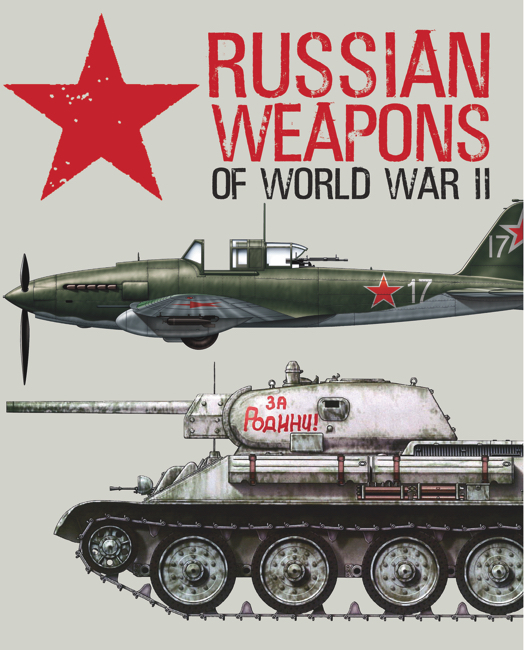 The book is divided into three chapters, “World War I and II,” “The Cold War,” and “The Modern Era,” and is further subdivided by types, with sections on the U.S. tanks, Soviet tanks, German tanks, British tanks, armoured cars, special purpose vehicles, tank destroyers, light vehicles, halftracks, main battle tanks, reconnaissance vehicles, amphibious and oversnow vehicles, and combat engineer vehicles. 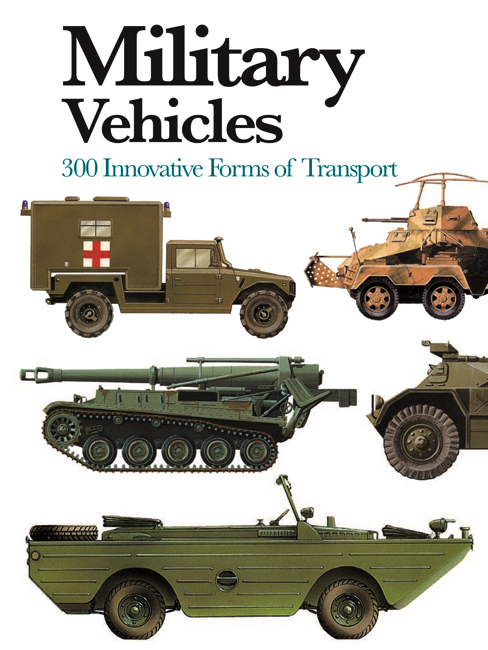 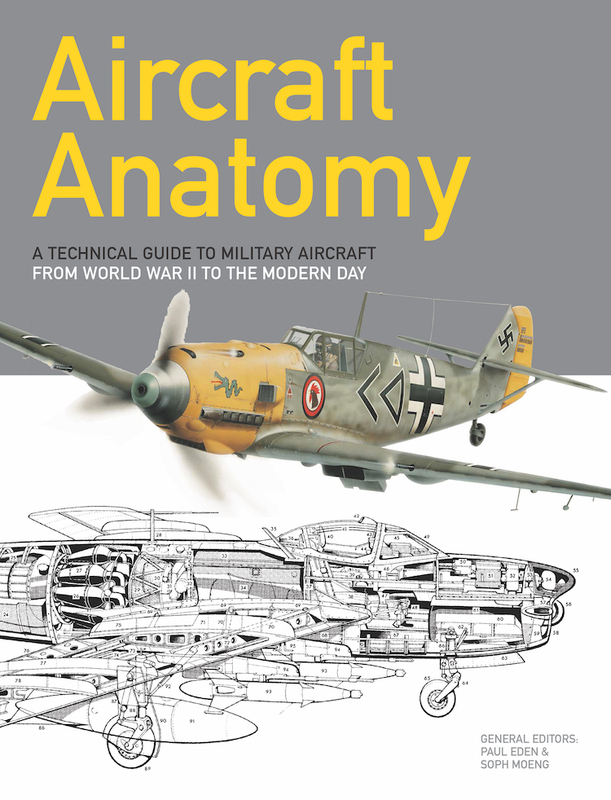 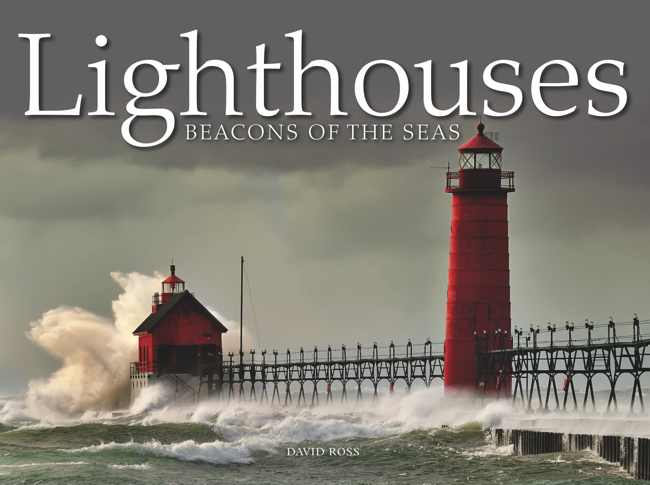 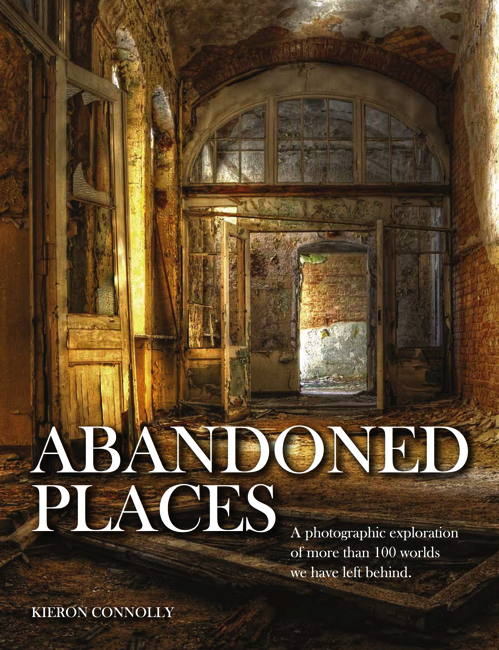 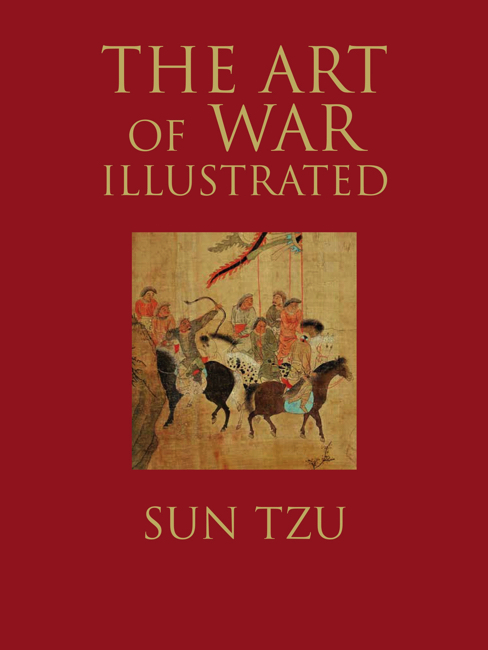 Each entry includes photographs or illustrations of the vehicle in action and is accompanied by lively, concise text which provides background on the development and service history. 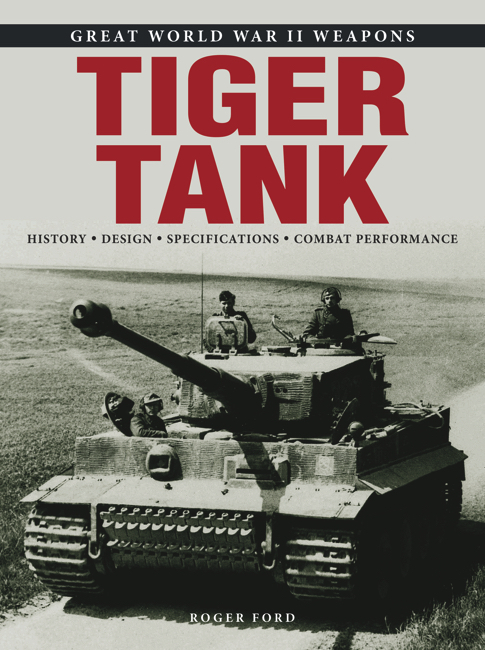 Detailed specification tables give information on crew, weight, dimensions, power plant and performance. 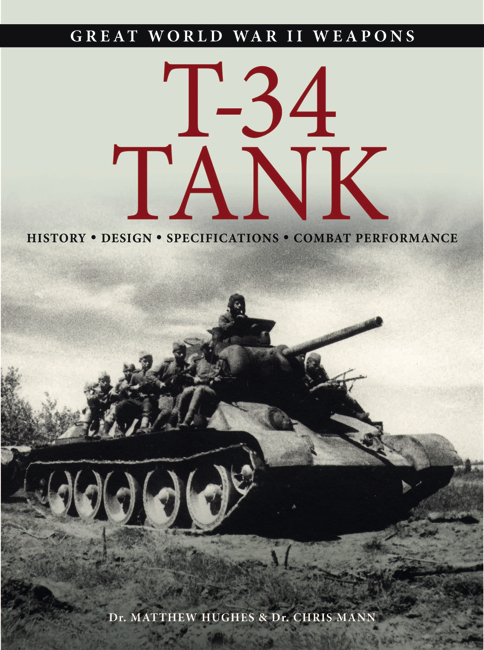 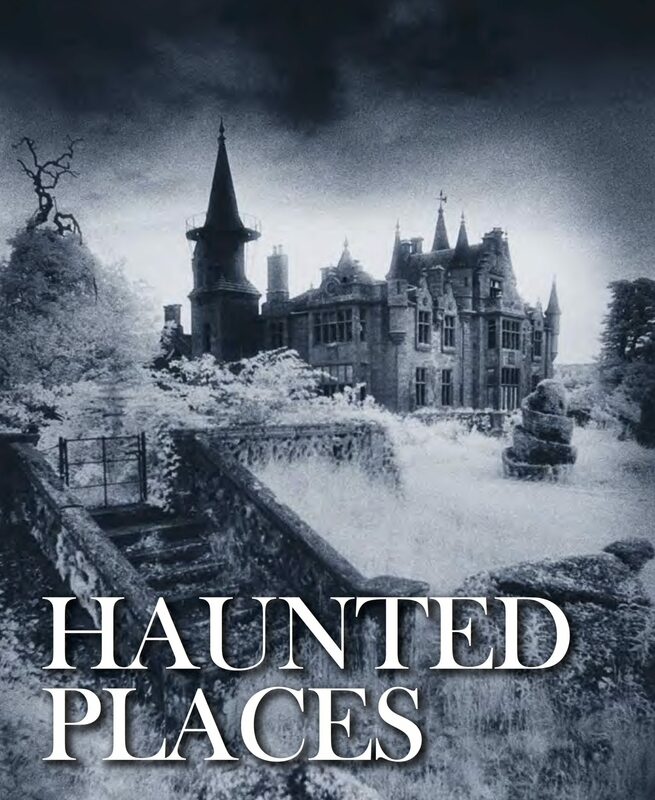 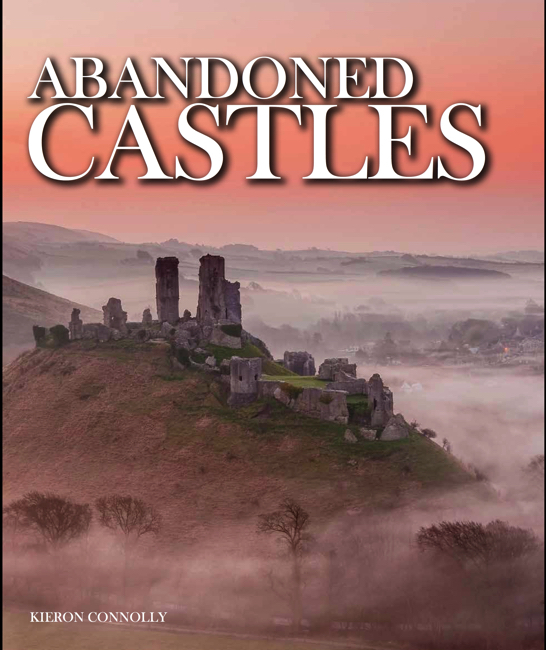 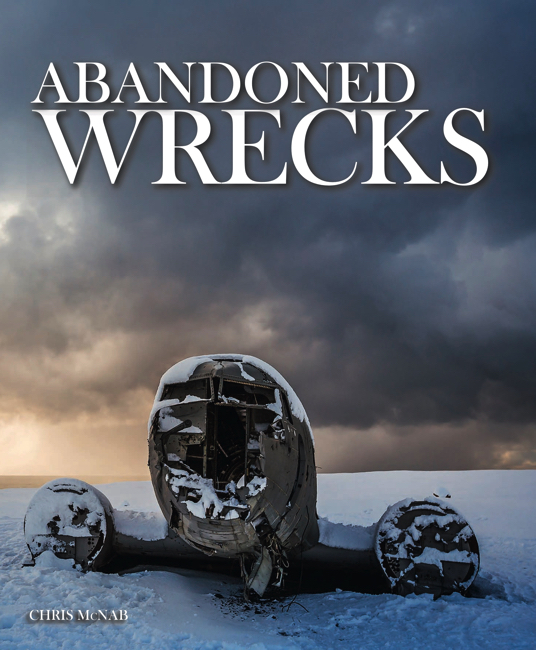 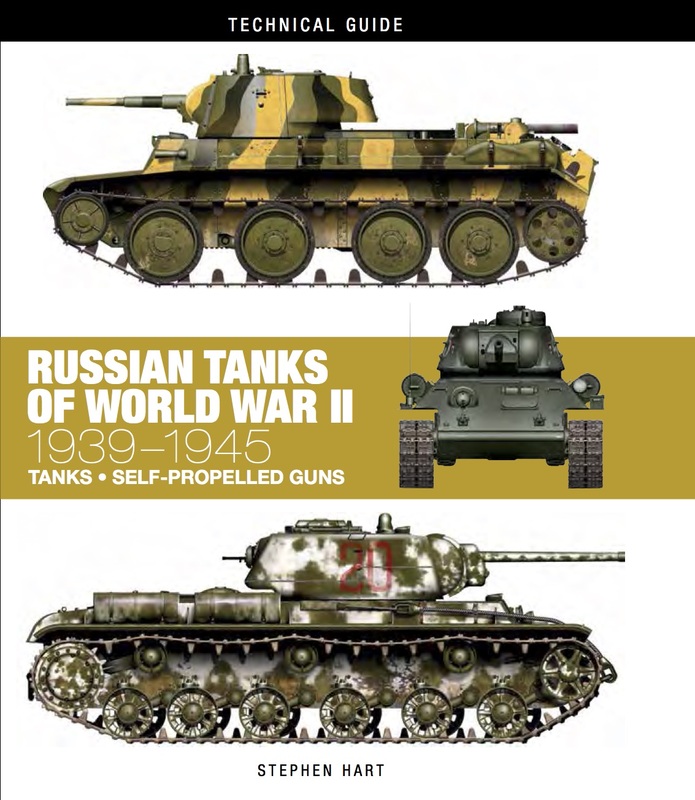 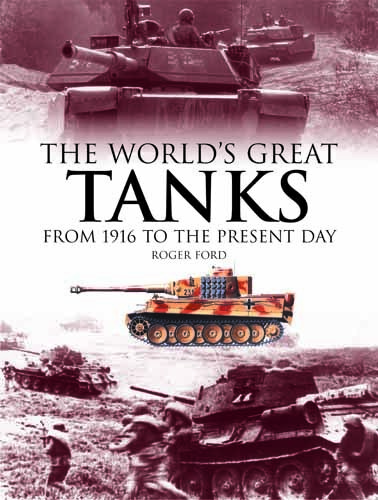 Among the vehicles featured in the volume are the Mark 1 “Male” and “Female” tanks and Rolls-Royce armoured cars from World War I; the Christie tanks of the 1930s; the Panther, Tiger, Sherman, and T-34 tanks; the StuG III assault gun and the SdKfz 251 halftrack from World War II; and from the postwar period such famous types as the M48 Patton, T-72, Centurion, and the M1 Bradley and BMP armoured personnel carriers–and many more. 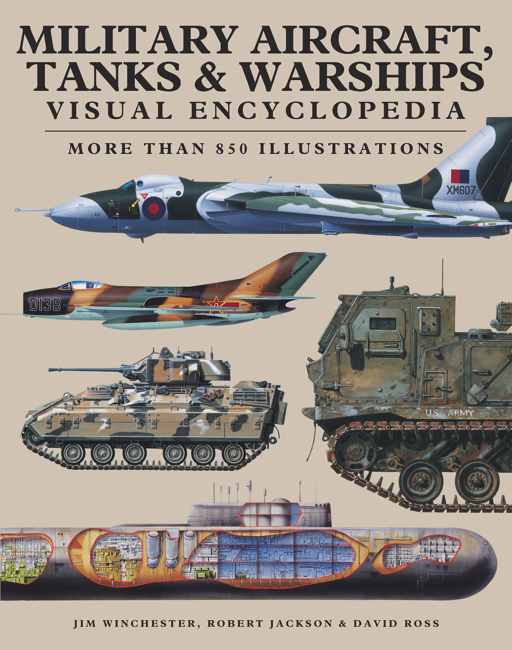 The Encylopedia of Tanks and Armoured Fighting Vehicles is an accessible reference guide to the most important armoured fighting vehicles of the world, both past and present. 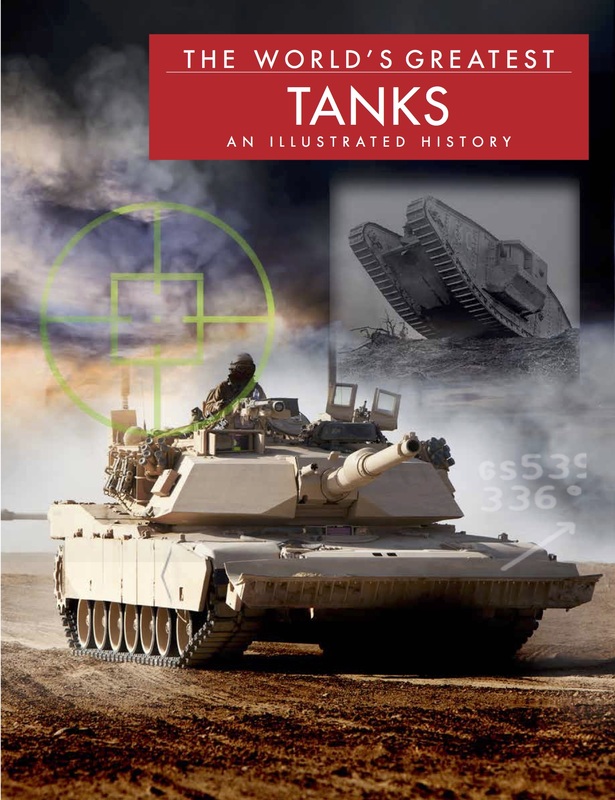 Christopher F. Foss is an established military journalist who has become an expert in his field of armoured fighting vehicles. 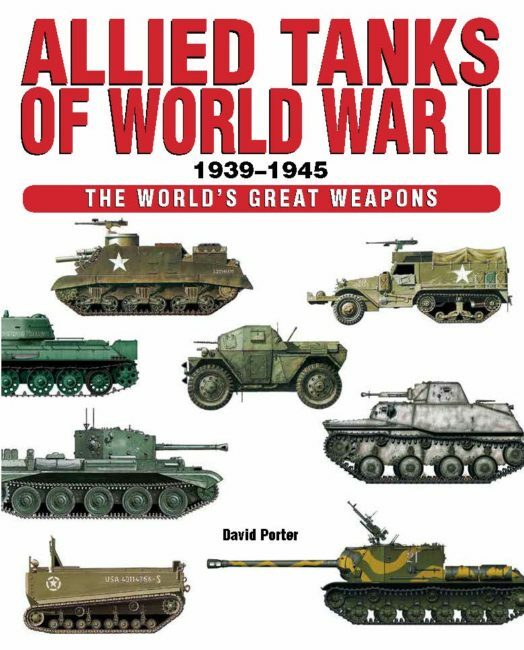 He works for Jane's Defence Weekly in the UK and compiles Year Books on military vehicles and tanks for Jane's Information Group.